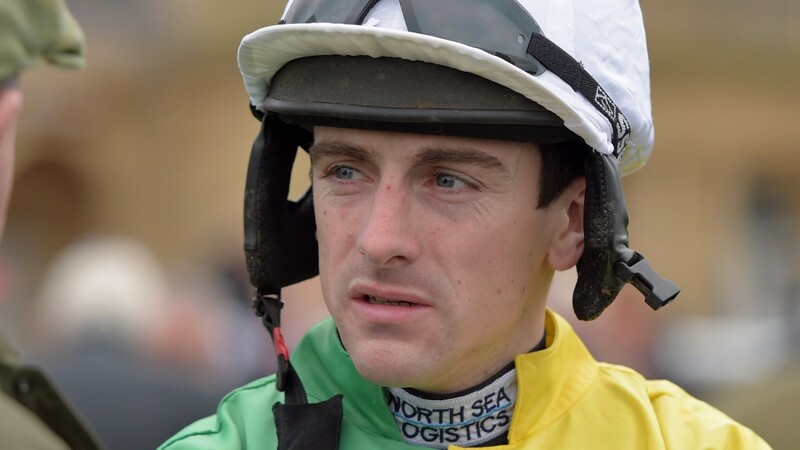 Clerk of the course Simon Claisse on Sunday hit back at criticism of the ground at Cheltenham levelled by leading jockey Brian Hughes during ITV Racing's coverage, stating the rider should "substantiate his claims before being publicly critical". On his return to the weighing room after partnering Cloudy Dream to finish second in the Shloer Chase, Hughes said: "The track should be ashamed of themselves, watering so much. That's horrendous ground." Responding, Claisse said the course had not been watered since the Showcase meeting three weeks earlier. "We watered before the October meeting so it was not good to firm, for very obvious welfare issues," he said. "On the Friday it was good and the clock backed that up. Once opened up it rode slightly easier the next day. We've not touched it since. "We had 12mm of rain yesterday on good to soft ground that's turned it soft and heavy." The ground was undoubtedly testing after Saturday's downpour – jockey Stan Sheppard described it as "like galloping through PVA glue" – while champion rider Richard Johnson added: "The weather we had yesterday was horrendous and it's got very soft. Unfortunately it's got very tacky today. "It would be lovely to have fresh ground each day but I don't know the layout well enough to know if they can do that. It's always nice to have the freshest ground for graded races, so hopefully they can keep looking at it and improving. But it's not easy after the weather we had."